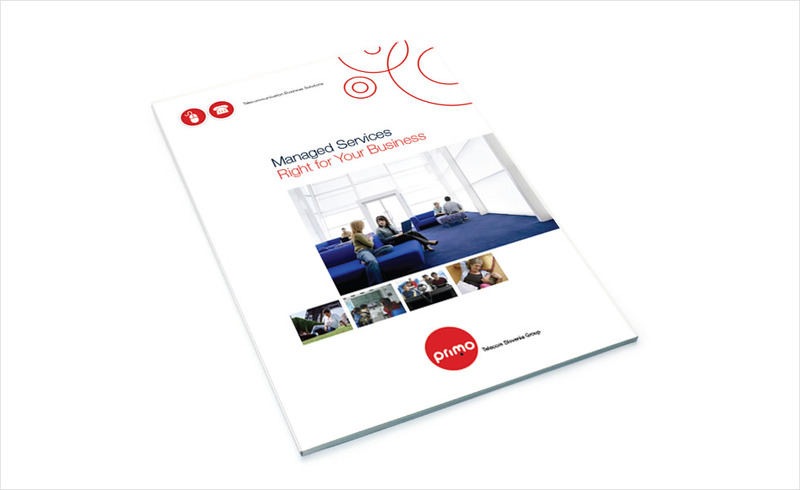 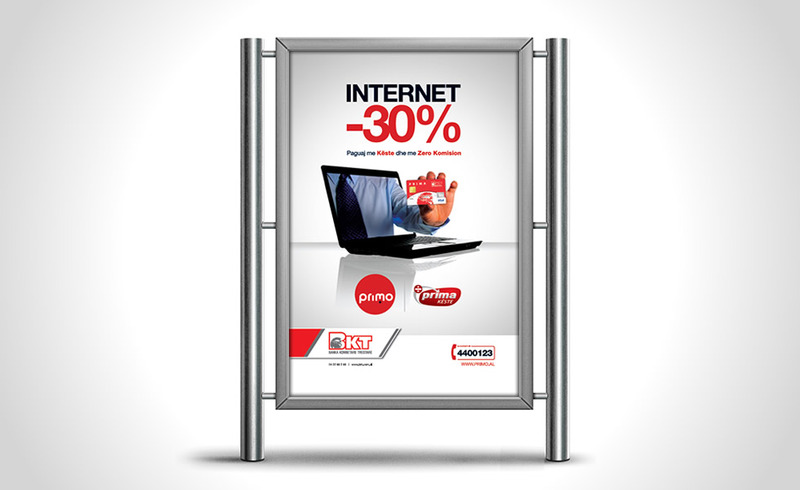 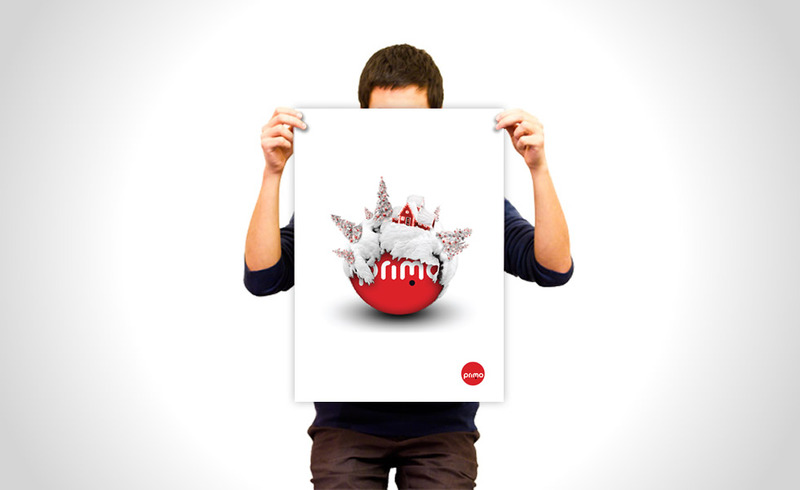 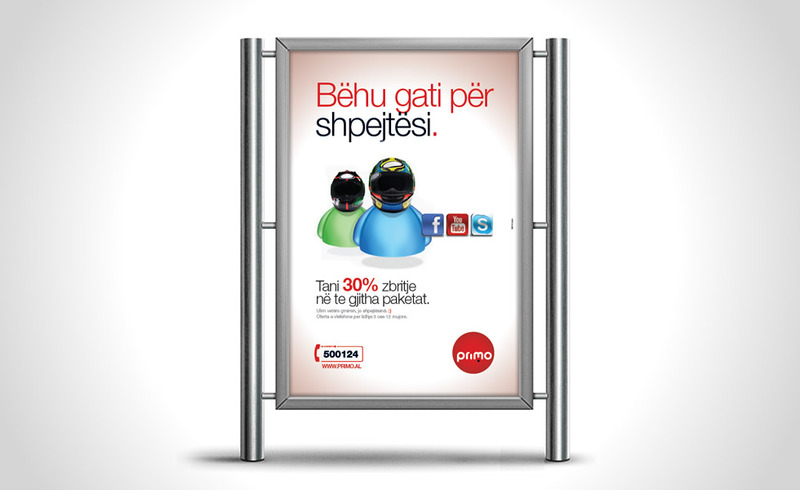 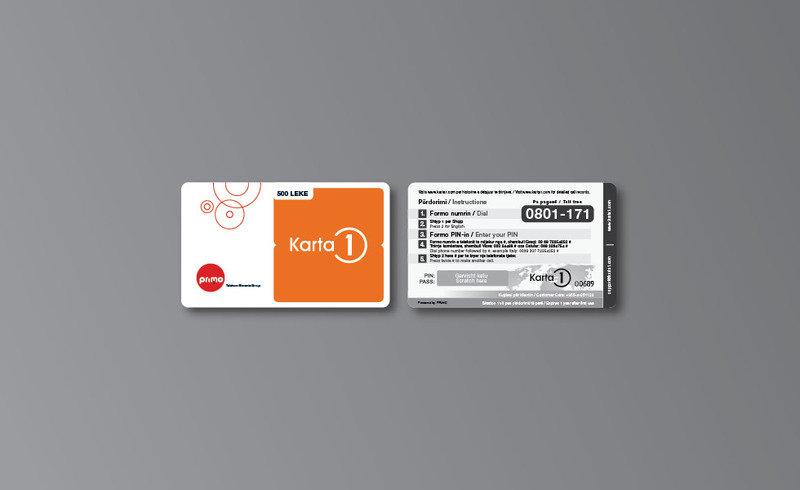 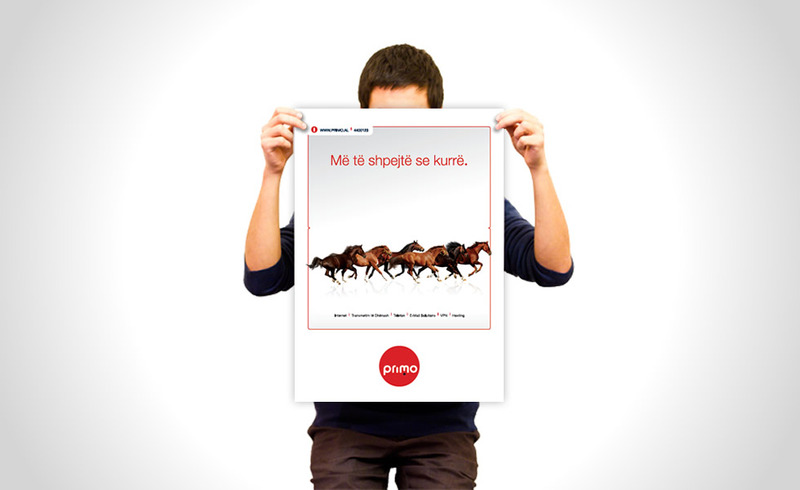 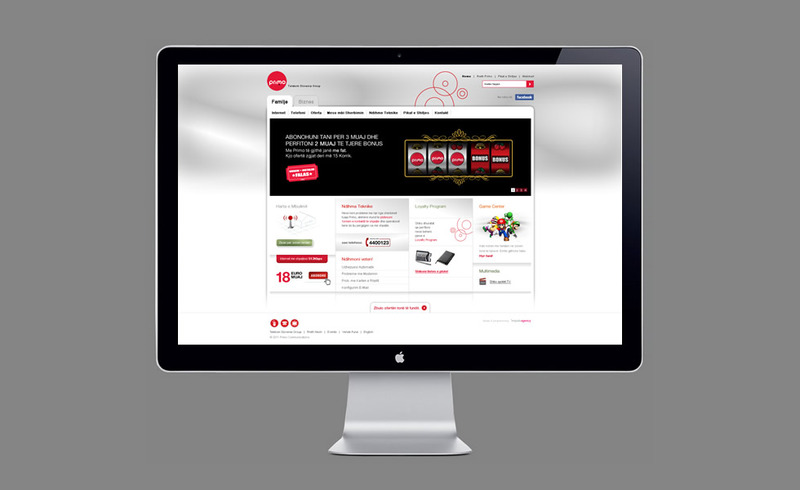 Primo is one of the biggest Internet Service Providers in Albania. 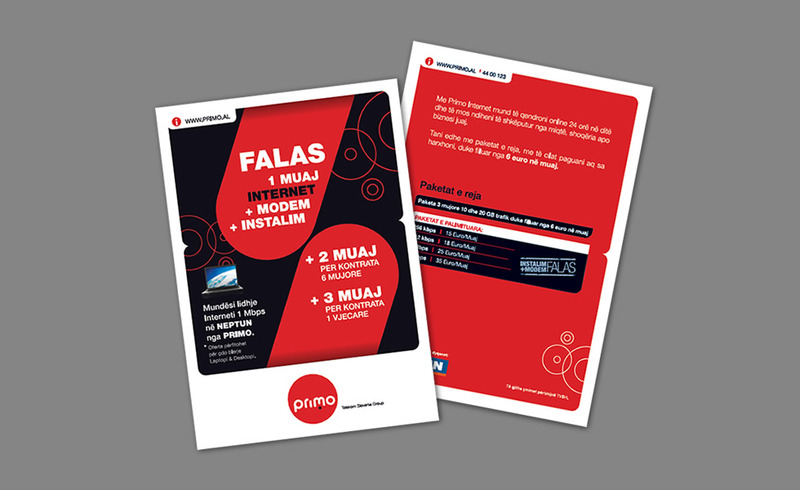 It is part of the well known Telekom Slovenia Group. 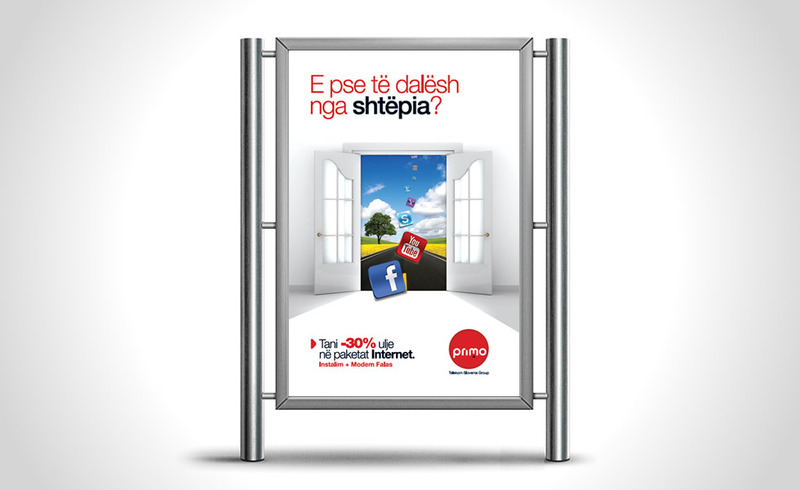 We found the name for the company and have designed many campaigns for them and their website as well.